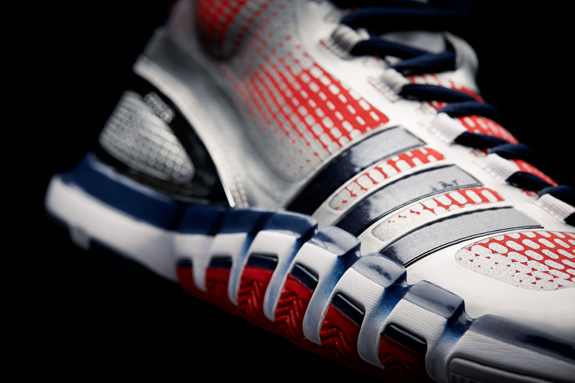 This latest innovation by adidas is designed specifically to help make athletes quicker. The Crazyquick line includes basketball, football, running and training footwear giving athletes greater controlled flexibility, better traction and optimal foot lock-down. 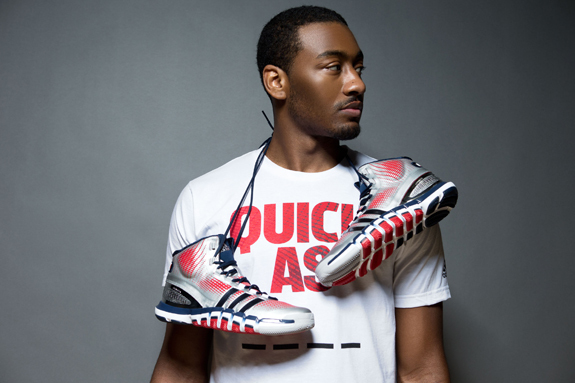 Washington Wizards point guard John Wall debuted Crazyquick on court on March 6. 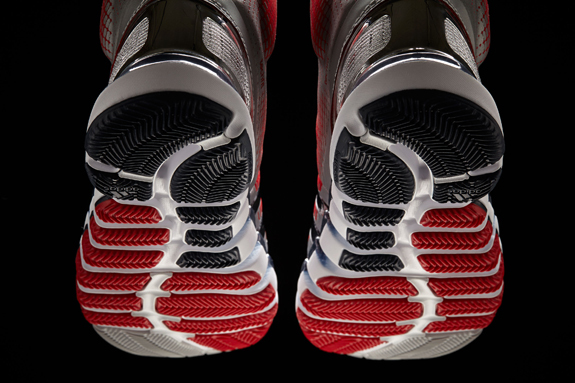 The Crazyquick basketball shoe features four quick zones in the outsole that work with the shoe’s upper to provide maximum traction and flexibility for quick movements on court. 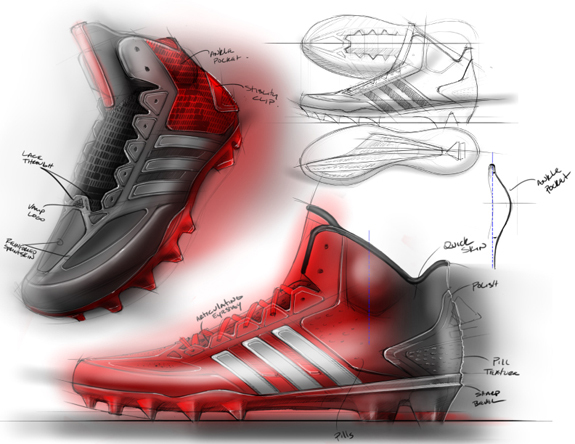 The flexibility and direction of the herringbone traction and 17 unique diverging pods play a specific role in allowing players to be quicker. 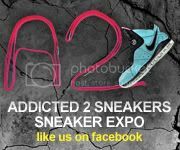 In addition to basketball and football, Crazyquick running and training shoes help athletes be quick during all phases of game preparation. The Crazyquick training shoe features four quick zones for improved control, flexibility and lateral support leading to quicker, multi-directional stopping and push-off. The minimally designed Crazyquick running shoe features a TECHFIT upper built for a skin-like fit to provide a natural run without sacrificing support, while the outsole design offers enhanced flexibility and traction to promote quick movements in all directions. 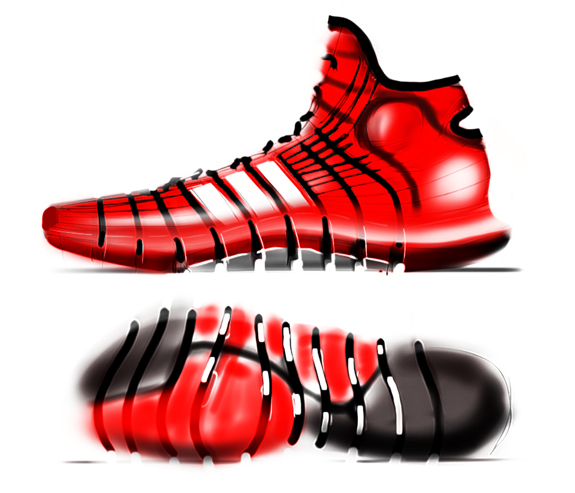 Crazyquick basketball and Crazyquick football will be available May 1 on adidas.com and retailers nationwide for $140 and $150. Crazyquick training and Crazyquick running will debut later this summer for $110 and $100.